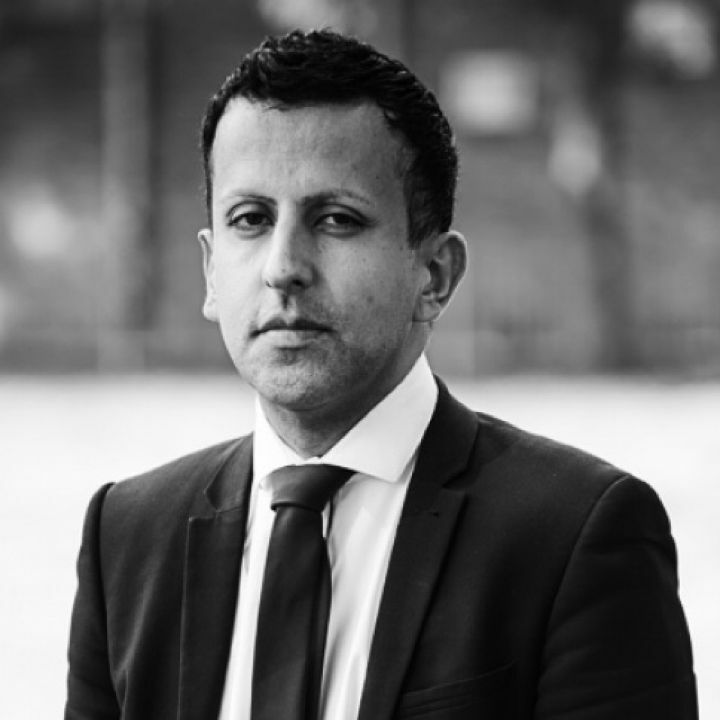 Having joined the renowned team of expert criminal defence lawyers at EBR Attridge LLP in 2007, Atiq defends clients facing any one of a broad spectrum of criminal charges brought before the Courts each year by law enforcement agencies such as the Metropolitan Police, HM Revenue and Customs, National Crime Agency and the Police Central e-Crimes Unit. Additionally, Atiq specialises in advising EBR Attridge LLP’s clients currently under active criminal investigation or those having been charged with committing an offence(s) relating to Police station attendance. As an accredited Legal Executive. Atiq Ghafoor is able to provide consummate legal advice to individuals who have been arrested for allegedly committing any type of criminal offence. Atiq provides free legal advice 24 hours a day to clients held for questioning at any police station in and around central London and boroughs within the Greater London area as well as at police stations in Middlesex, Herts and Essex. Being an expert Legal executive at EBR Attridge LLP also means that Atiq Ghafoor has experience of providing in-depth specialist legal advice and representation to company directors and owners as well as other corporate bodies who are under investigation or facing prosecution by law enforcement agencies and financial regulatory authorities including the FCA (Financial Conduct Authority), formally known as the FSA (Financial Services Authority) and law enforcement agencies such as the National Health & Safety Executive.Atiq Ghafoor has developed a strong and loyal client following. This is due to the high level of commitment and attention to all his clients.Being employed by one of the country’s largest expert criminal defence law firms means that, Atiq has direct access to the latest legal technology, research tools and professional support services vital to ensuring the best possible outcome to a client’s criminal case. Consequently, Atiq consistently surpasses expectations at the conclusion of any type of crime-related prosecution faced by his clients. Atiq is a highly valued member of the EBR Attridge LLP team. Atiq Ghafoor can be contacted on 020 7228 7050 or via email atiqghafoor@ebrattridge.com to discuss how he together with other team members at EBR Attridge LLP may be of service.